Does your house have a smell to it? Have you tried everything and the smell still seems to linger? The smell may be coming from your drain or sewer line. You may not think about your drains and sewer that often, even though you use them every day. You should be taking care of your drains and sewer line. If something goes wrong, then it could end up costing you money. 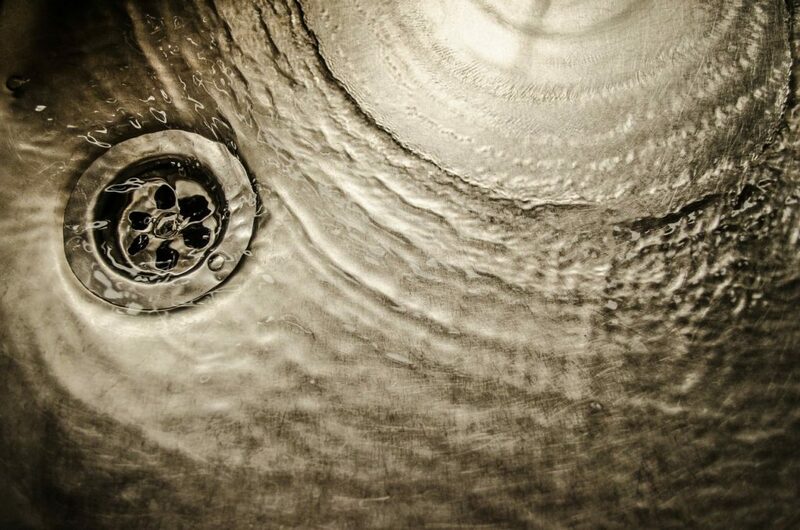 One way you can care for your drain and sewer is to have a regular cleaning done. Besides saving you money, here are some other benefits of drain and sewer cleaning. There are many different ways your drains and sewer line can become clogged. However, blockages occur due to a buildup of foreign material inside the pipes, old or faulty pipes, or an invasion of a tree root. If these foreign objects are not removed in a timely manner, then they can lead to a burst pipe. When you have a drain or sewer cleaning done, the professionals make sure that there are no foreign objects that can cause a backup. If you see water sitting on the floor, it may be due to slow drains. When you have a slow drain, it means there is a pipe blockage or issues with drainage in the main sewer line. Slow drains can lead to mold and mildew in your home. Having a professional cleaning pushes out all blockages and speeds up your drain. As mentioned before, drain and sewer cleaning reduces unwanted odors. Drains and sewer lines can cause an unpleasant smell in your home. The smell is due to sewage sitting in the pipes. The longer the sewage sits, the smellier your house will become. A drain and sewer cleaning push out any sewage that is sitting around and gets rid of the odor in your home. Again, pipes become clogged. If the pipes become too clogged or are clogged for too long, then bigger issues arise. Dripping faucets and slow drains can cause mold and mildew growth. Both mold and mildew can cause respiratory illnesses. Sewage backup causes bacteria and gems throughout your house. Finally, clogged drains can prevent your toilets from flushing. All these different issues can reduce the cleanliness and quality of your home. Having a cleaning done will reduce any clogs or backups that may occur. Waiting to have a drain and sewage cleaning done is not the right move. Putting a cleaning off can lead to health issues and wasted money. Ensure that you are saving money and keeping your family safe by having a drain and sewer cleaning done today. Kelley Klean offers both drain and sewer cleaning. They make sure that all clogs and backups are taken care of and that your home is safe to live in. 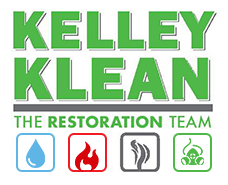 For more information and pricing of Kelly Klean’s drain and sewer cleaning, contact them today!